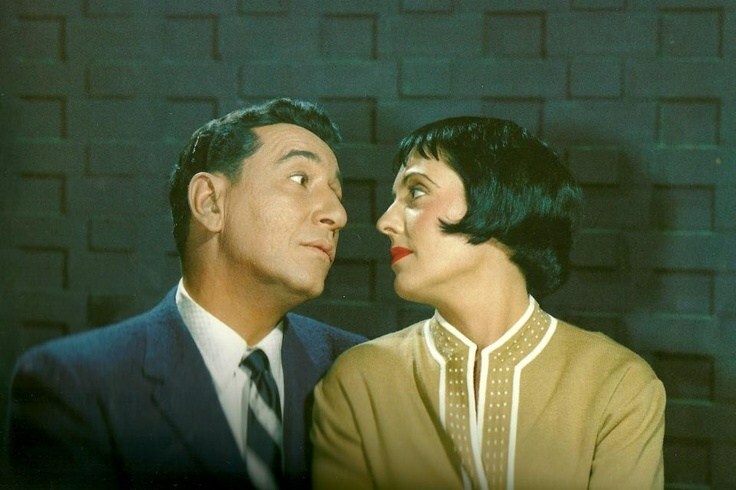 Keely Smith, the legendary singer who made a name for herself alongside first husband Louis Prima (1910-1978), has died. She was 89. According to ExtraTV, Smith was under the care of doctors when she died Saturday in Palm Springs, California, of "apparent heart failure." Smith was a pro singer from age 15 until her final performance in early 2011. She won a Grammy the first year they were given out (1959) for "That Old Black Magic," a song she sang at the 2008 Grammys with Kid Rock (b. 1971). 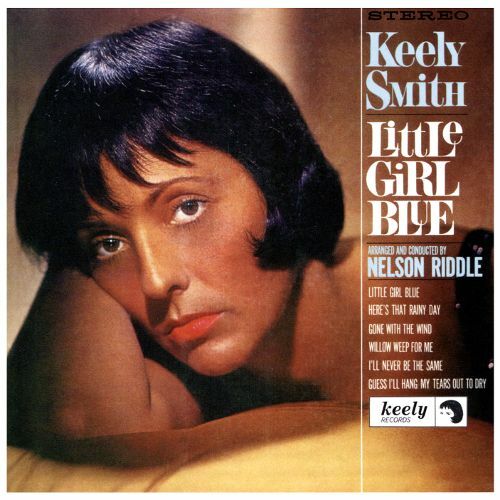 She performed the song at the inauguration of JFK (1917-1963), and it was parodied on Sam & Friends (1955-1961), a precursor of The Muppets (1976-1981), featuring Kermit in a Keely-style black wig. A Las Vegas regular, Smith was nominated again for a Grammy in 2001 and performed a series of acclaimed concerts in 2005 in NYC. Smith is survived by her children with Prima, Toni and Luanne.